When Fido needs his teeth cleaned and Fluffy needs her check-up, the veterinarians at the Northampton Veterinary Clinic are just the people to see. The vets, technicians, and staff are very friendly and knowledgeable. They offer diagnostics, nutritional counseling, and dentistry, to name just a few of their services. 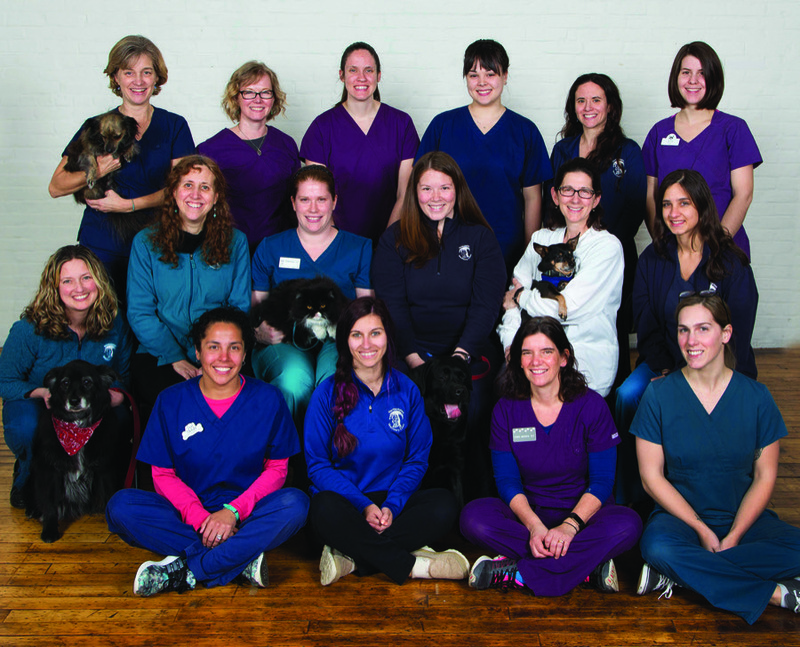 The Northampton Veterinary Clinic has moved to a new, sunny, and more spacious office. One popular feature of their new waiting room is the Cat Corner, a sectioned-off quiet space to keep cats (and their humans) from becoming stressed during their visits. Their location may have changed, but the quality of care is still the same and is the reason people vote them the Best of the Valley year after year.